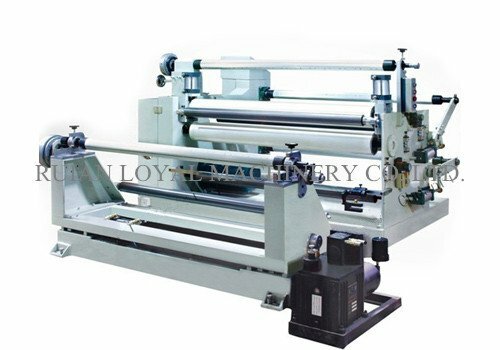 RUIAN LIANGYE MACHINERY CO., LTD is an enterprise with a long history which specializes in producers of slitting machine, die cutting machine, cross cutting machine, inspection machine, paper tube cutting machine and etc. 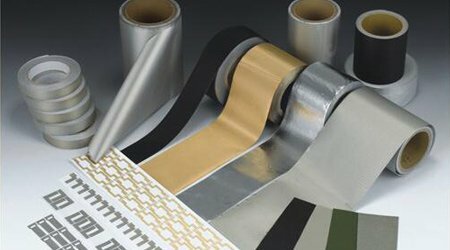 for electronic protection film, optical film, label, paper, PE/PP/PVC film material processing. 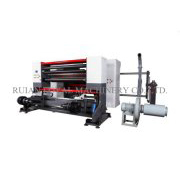 RUIAN LOYAL MACHINERY CO,.LTD is located in Ruian, the famous machinery manufacturing city, is the important industrial belt of Chinese Slitter, die-cutting machine, cross-cutting machine, etc. 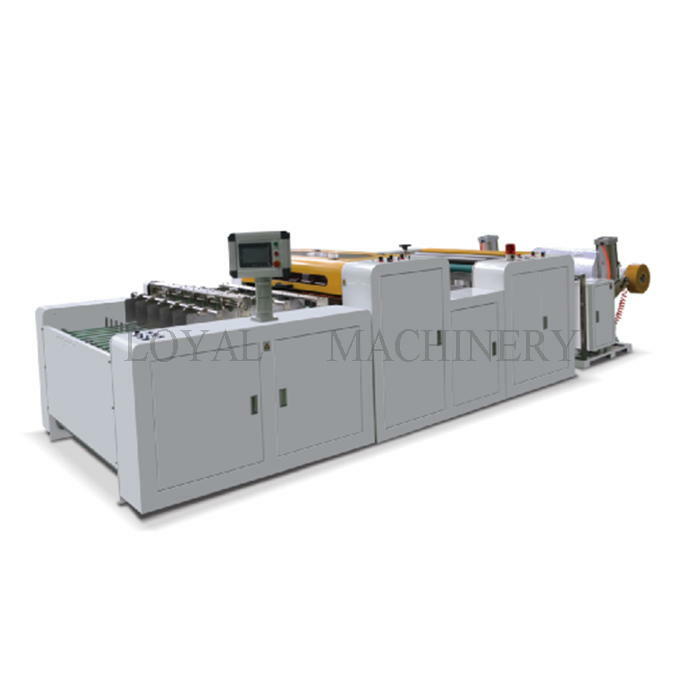 In such a big environment, LOYAL COMPANY has been in the machine for more than 10 years, has mature and experienced technical team. 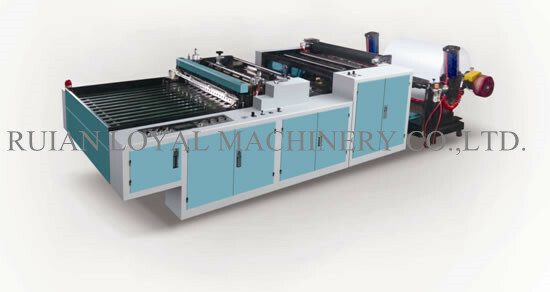 LOYAL COMPANY is also learning advanced technology and developing more competitive products. 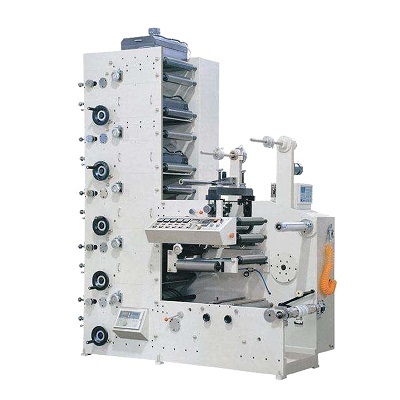 LOYAL COMPANY’s machine parts adopt global famous brand with long life, high quality and easy to operate.It can satisfy customer's high requirement to product quality. LOYAL COMPANY puts customers first and customer satisfaction is LOYAL COMPANY's lifelong goal of product quality. 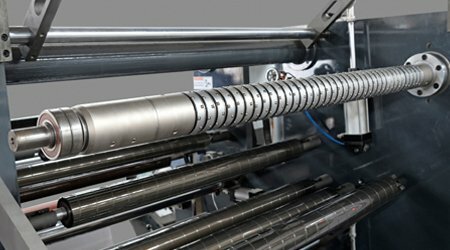 Quality is a comprehensive expression of all aspects of the product, our technical team constantly learning and innovation to provide customers with more flexible and durable machine. 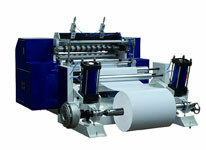 The appearance of the machine looks similarly, LOYAL COMPANY pays great attention to the details of each product. 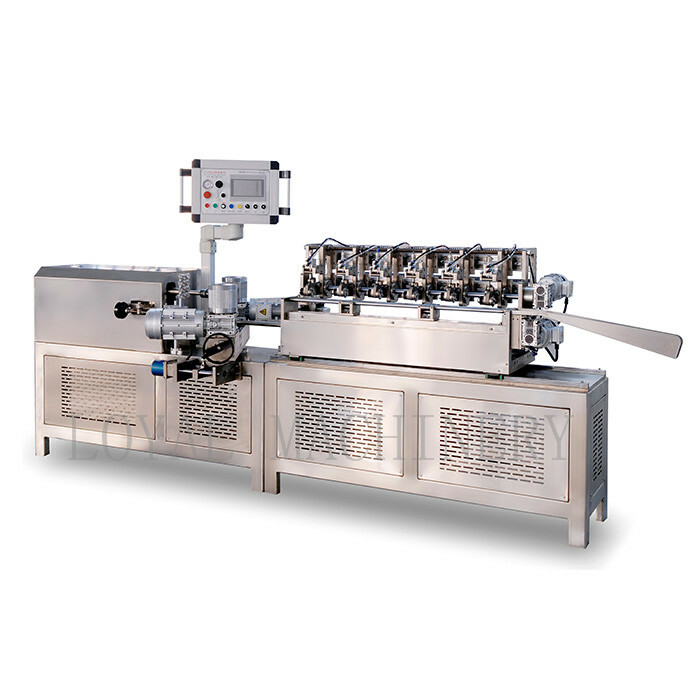 Each process of production is responsibled buy a professional team, and handed over to the next step of personnel inspection, so that every step is not wrong. In parts procurement, LOYAL COMPANY will comply with the development of science and technology, constantly explore and try better products, constantly improve the quality of products. Before the shipment, carefully debug, solve every possible problem to customers, let customers as little as possible operational difficulties. 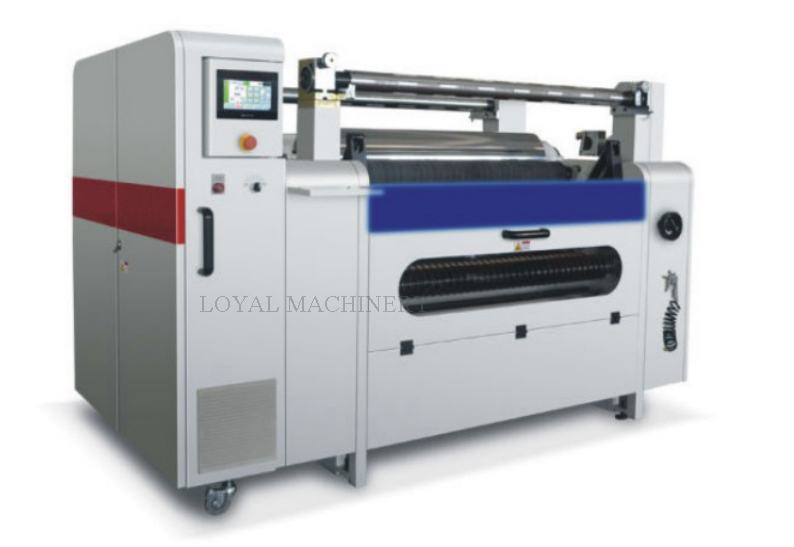 LOYAL COMPANY is a professional machine supplier. 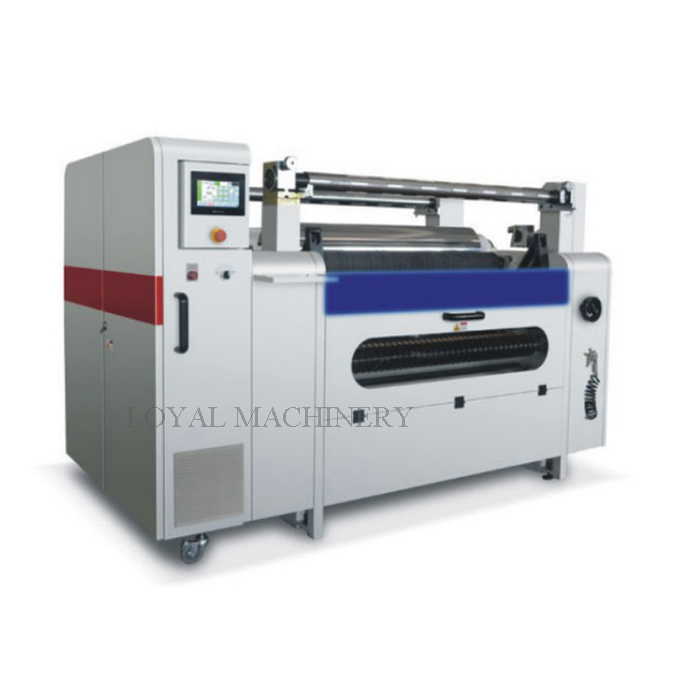 In order to meet the different needs of customers, LOYAL COMPANY has added a lot of options on the basis of standard machines, and customers can choose according to their actual needs. 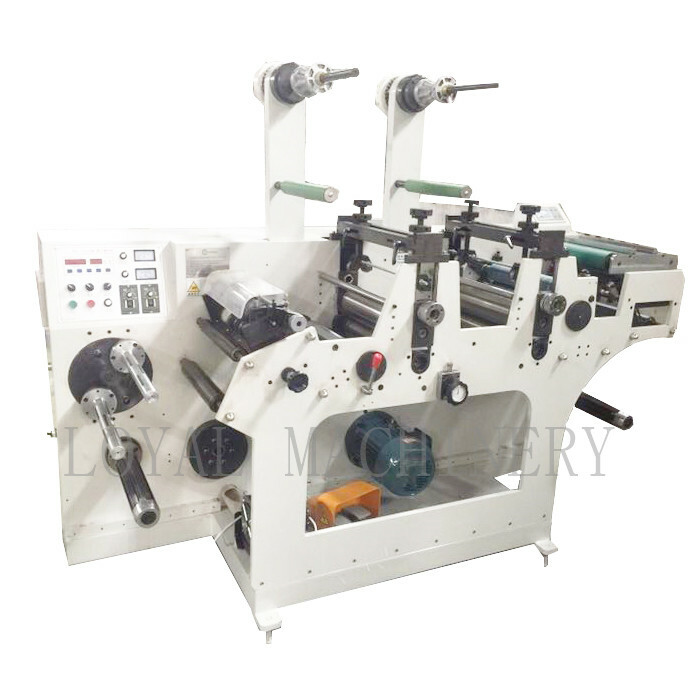 In addition, LOYAL COMPANY can customize a wide variety of options for customers to provide the most appropriate machine. In terms of exports, LOYAL COMPANY has more than 10 years of experience, Our customers are from Southeast, Asia, Europe, Korea, North, America, Middle, East, etc; In terms of technology, LOYAL COMPANY has our own factory, continues to learn and develop technologies with higher quality products; In sales and after-sales, LOYAL COMPANY has a professional team, regular training and time to provide customers with quality services. 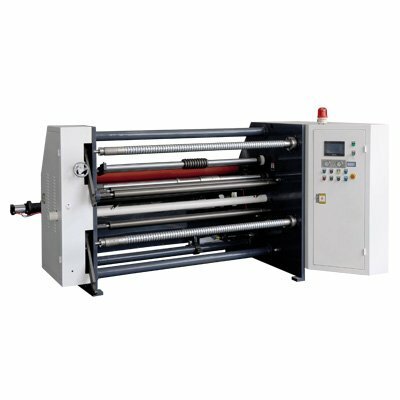 We also firmly believe that only when customers get success can LOYAL COMPANY Company be developed, thus we sincerely treat customers and think customer’s position is always our first priority, we provide the most profitable solution for customers. In order to provide customers with the most professional services and achieve ourselves development, LOYAL COMPANY always keep on moving, working positively and aggressively. 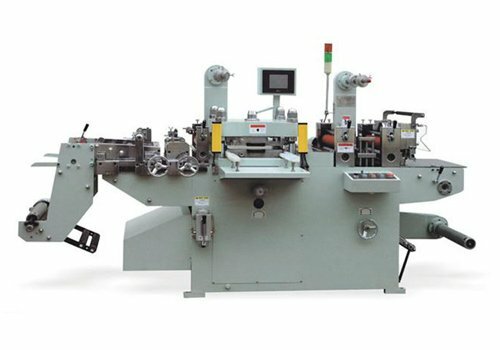 LOYAL COMPANY Company will warmly welcome customers from home and abroad to cooperate with us and march toward success side by side! 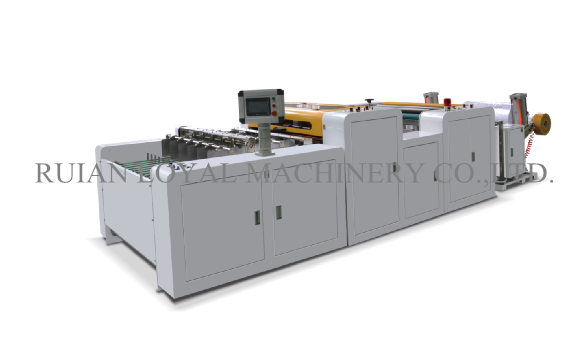 We are trying to organize and improve our information, so that customers can understand our products more intuitively, learn how to use and work the machines. 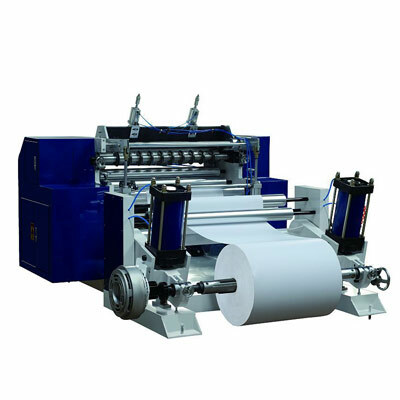 If the customer needs, we will also do our best to provide technical assistance.